Comedian Ron “Tater Salad” White is a classic storyteller; relaying tales from his real life ranging from growing up in a small town in Texas, to sharing stories of his daily life, to becoming one of the most successful comedians in America. Ron rose to fame as the cigar-smoking, scotch-drinking funnyman from the Blue Collar Comedy Tour phenomenon, but since 2004 has established himself as a star in his own right. Tickets begin at $52 but there is a Ron White 200 Proof VIP Experience! 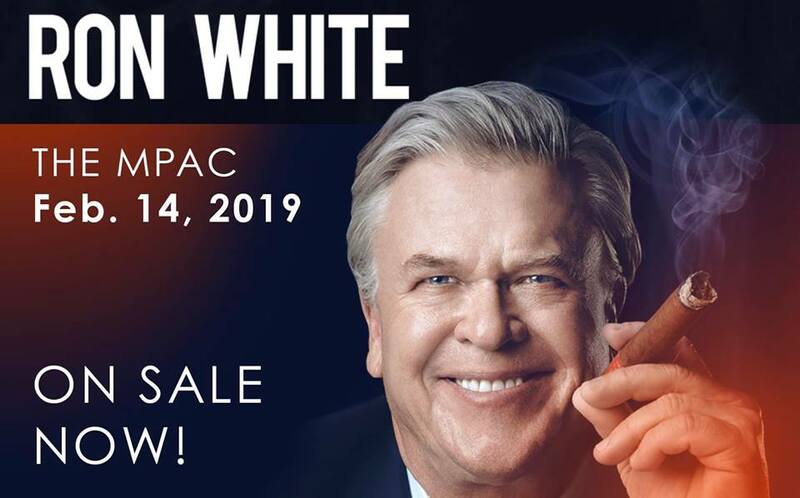 Package Includes: Premium Seat Ticket (typically in First 5 Rows) Q & A session with Ron White A photo with Ron White VIP access pass personally signed by Ron White Bonus DVD: Ron Whites Comedy Salute to the Troops & autographed note Exclusive Merchandise Item Check in early.